Competitors with large weights were making faster times due to their heaviness up until the 1950’s. A change to the weight limits was a revolution in the sport because increased speed would require superior fitness and athletic ability as opposed to the standard of increased crew weight of crews to increase the momentum of the bobsled. The rule of basic physics is that more weight increases the speed of the bobsled. It was also common for teams to add sample weights to increase their bobsled speed up until 1952. Weight rules were implemented after complaints about the size of the German bobsled team were expressed by competitors at the Olympics in Oslo Norway. Germany’s four-man bobsled team victory was controversial at the Oslo Winter Olympics. The total weight of the German team was over 454 kg (1,000 pounds) and the average weight of individual German competitors was approximately 117kg which was more than some heavyweight boxers. At the time of the Olympics, there were no restrictions on the weight of competitors. The IBSF reacted to the continued weight increases of competitors over the years and decided to implement weight restrictions for future competitions. 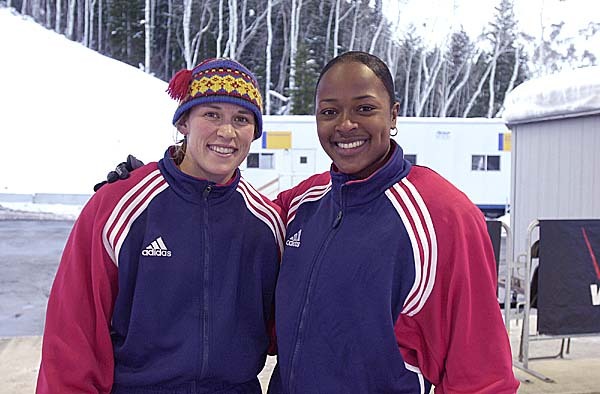 The most amount of weight for any bobsled (this includes everything) is 390kg (2-man bobsled), 630kg (4-man bobsled) and 325kg (women’s bobsled). The weight can be reached by adding metal weights. Competitors are also checked for weight by officials at the end of each race to ensure compliance with the rules. 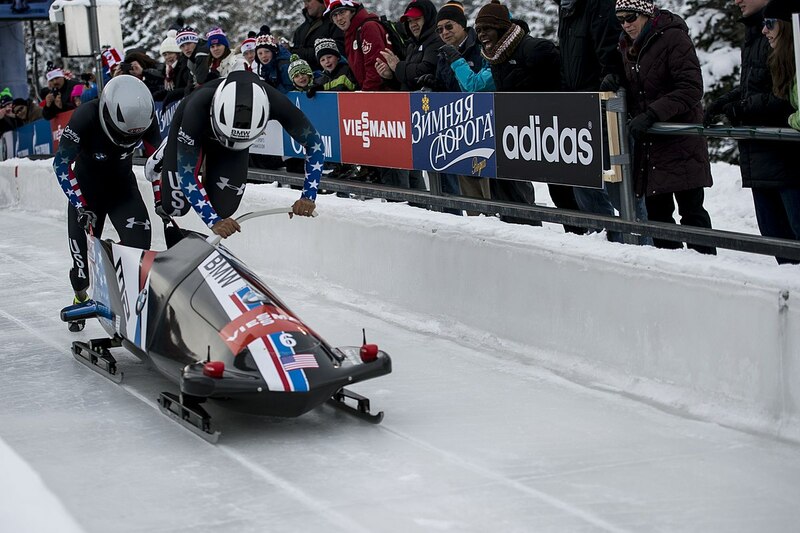 Officials even check for silicone coatings used for lubrication that could also add weight to the overall bobsled. The issue of using weight to gain more momentum for speed had been growing for some time leading to the 1952 Winter Olympics. Complaints about the large size of the German competitors were addressed by the IBSF. 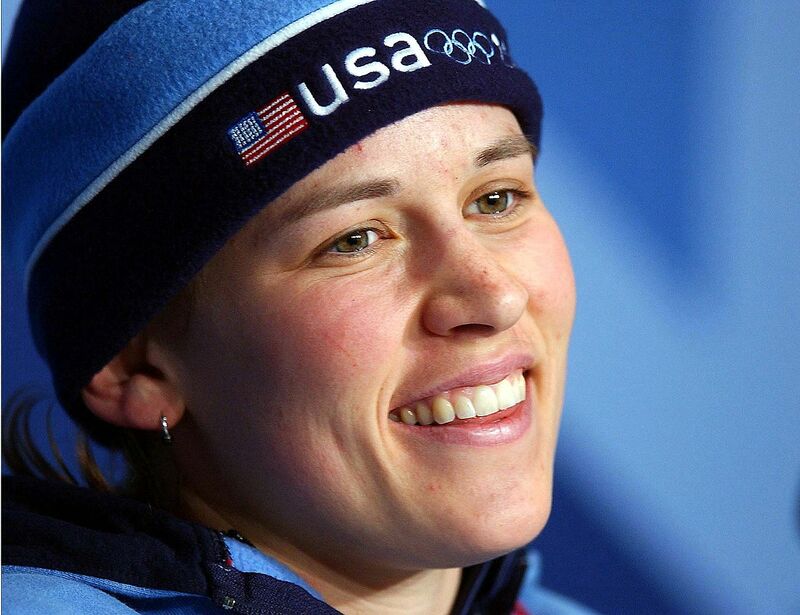 They implemented strict checks of weights after every race and restricted the maximum weights for crews with and without the weight of the bobsled. The weights differed depending on male and female competitors. These standard weights will change over time and depend heavily on accepted weights of competitors by the public, competitors and IBSF.